In September this year one of our owners (Frank) travelled to London just to spend a week with the amazing crew from ‘Menspire’. 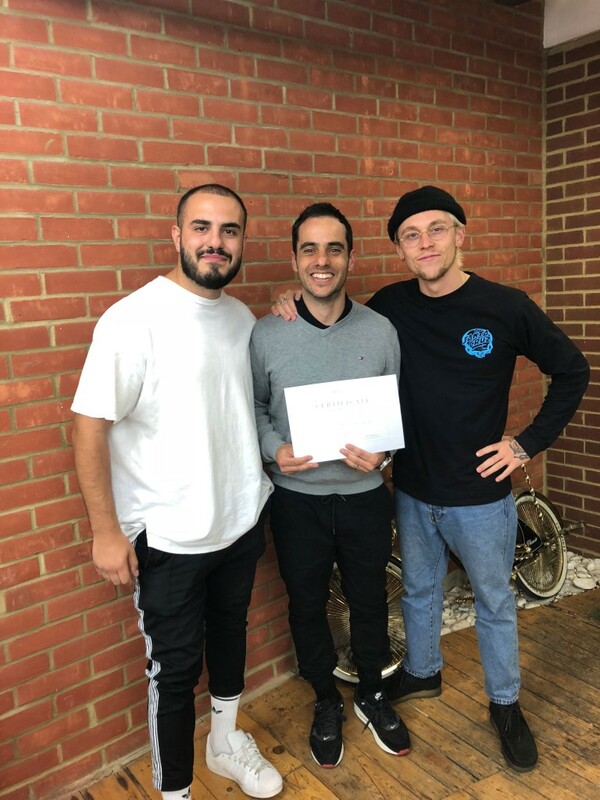 ‘Menspire Academy’ are leaders in the hairdressing and mens grooming industry worldwide, bridging the gap between contemporary and traditional styles and techniques. Frank is very passionate about leading the Alpha barbers team to stay in the forefront of the barbering industry here in Melbourne.